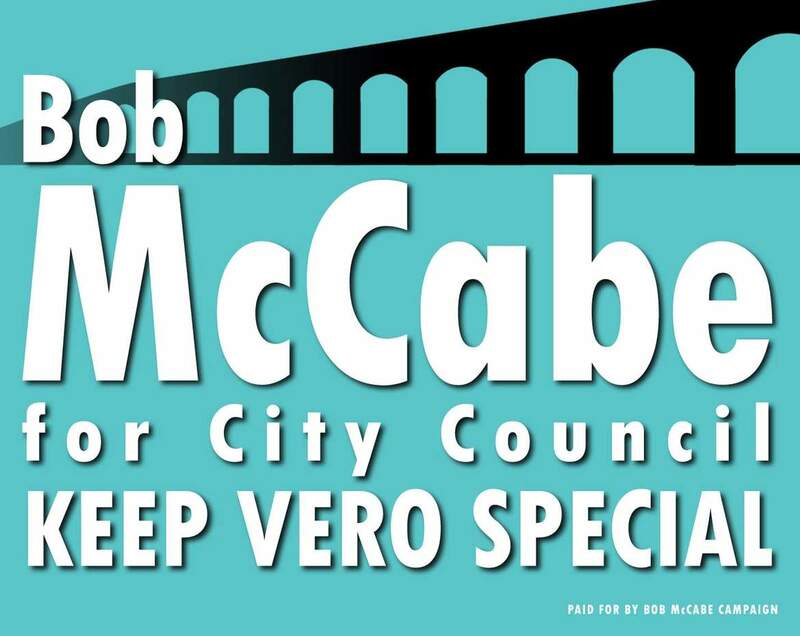 About | Bob McCabe Campaign for Vero Beach City Council Key issues by Bob McCabe, candidate for the Vero Beach City Council. 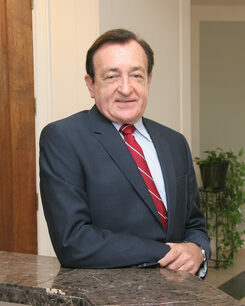 Bob McCabe has extensive successful experiences managing a variety of business enterprises, first as an executive with General Motors for 32 years responsible for operations on six continents, and then as a turnaround management consultant evaluating the viability of businesses – turning some around and liquidating others. He also has extensive experiences working with various government entities around the world successfully negotiating agreements that were beneficial for the governments involved and for the firms he was representing. These ranged from changing the apartheid laws in South Africa, to selling a diesel engine manufacturing plant in Aguascalientes to the Mexican government, to the establishment of a heavy duty earthmoving equipment manufacturing joint venture in Baotou, Inner Mongolia, China, to negotiating the mutually beneficial settlement of a threatened lawsuit by the City of Oshawa, Ontario, Canada against General Motors over environmentally impaired land transactions – earning a personal letter of commendation from the Mayor of Oshawa. Bob has always been involved in the community.